If you are down with any of the above mentioned genres, I think you’ll be pleased with the results of the band’s efforts. 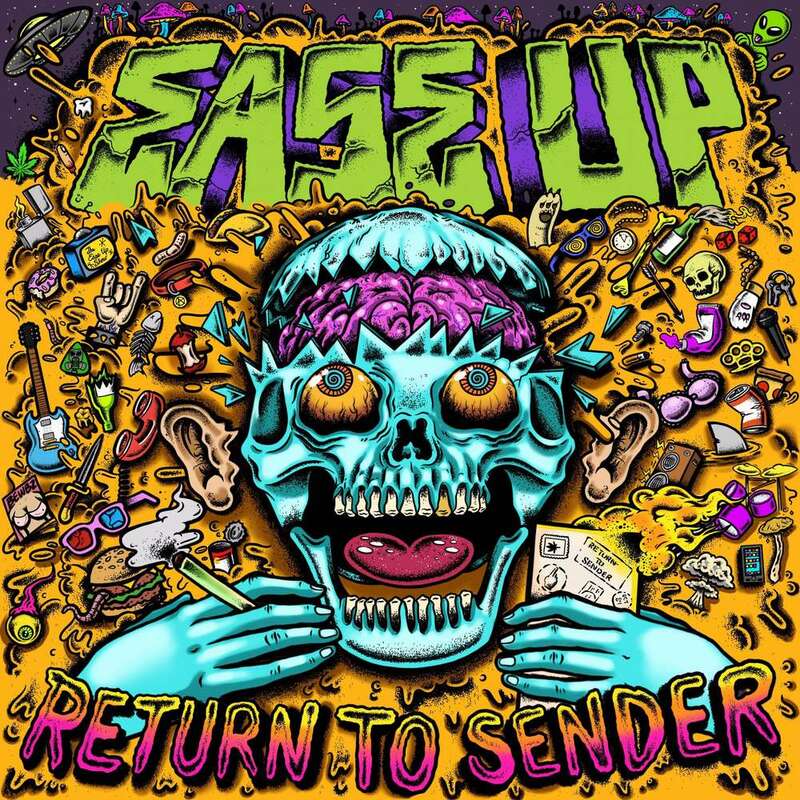 The two versions of “Return to Sender” alternate between a decidedly 3rd wave initial take into an sun-drenched island reggae version, heavy on the sleepy ganja-laced vibe. The final track cuts back to the faster and heavier vibe of the first, but with a rather Sublime vs. Less Than Jake appeal. At the end of it all, this is quintessential SoCal summer beach music. Ska and Reggae vibes mixed with a decent dose of punk swagger.